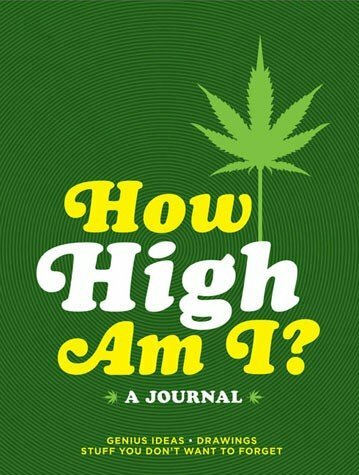 Finally, a guided journal for pot smokers! Sometimes it's hard to keep track of all those fleeting thoughts, genius ideas, and big questions that arise when you're flying high. With room to doodle and plenty of playful prompts including "What am I eating? 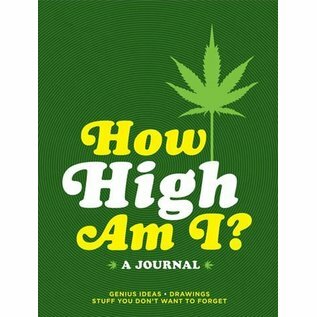 Finally, a guided journal for pot smokers! Sometimes it's hard to keep track of all those fleeting thoughts, genius ideas, and big questions that arise when you're flying high. 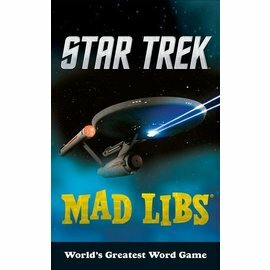 With room to doodle and plenty of playful prompts including "What am I eating?" and "What can I absolutely not forget, no matter what? "this journal makes it easy to record and remember the highs of your life.